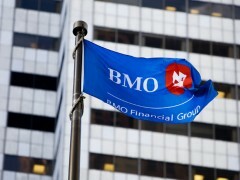 Canada’s BMO Financial Group has implemented a new payments hub based on the ACI Worldwide UP solution. The project was completed in nine months. BMO is involved in the modernisation of national payment ecosystems in Canada and the US. “The launch of our payment hub is a cornerstone of our payment modernisation strategy and a very exciting step forward for BMO and our clients,” says Sharon Haward-Laird, head, North American treasury and payment solutions at BMO. 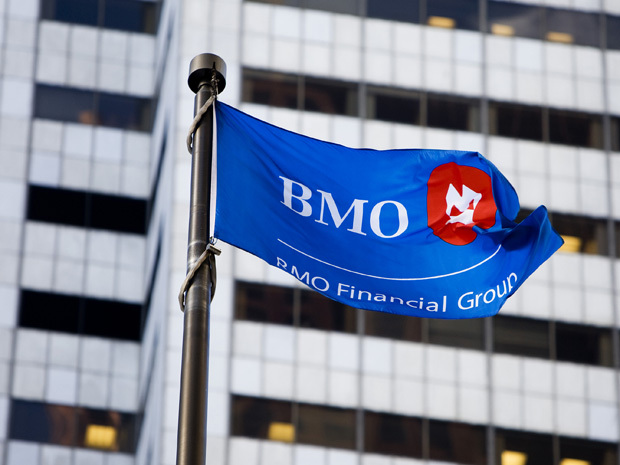 “Our speed-to-market differentiates BMO and has been a significant win that has positioned us well to adapt quickly to shifting demands and enable the new payment rails we are working toward in the coming months. ACI says its UP Real-Time Payments solution is “the only global solution that allows financial institutions to address their real-time gross settlement (RTGS), Swift messaging, ACH and real-time payments needs with a single, universal offering”.